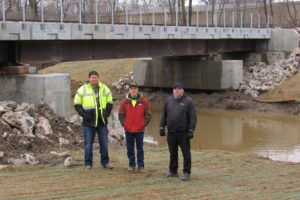 In the spring of 2018, Ashland Railway completed the reconstruction of our “Trail Bridge” in Mansfield. 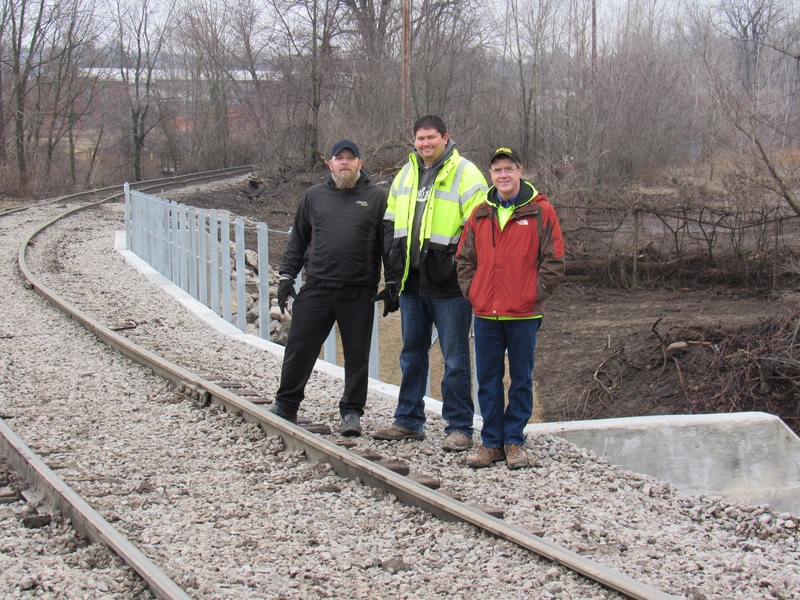 The “Trail Bridge” is critical to our rail operation and connects the east and west sections of our railroad. 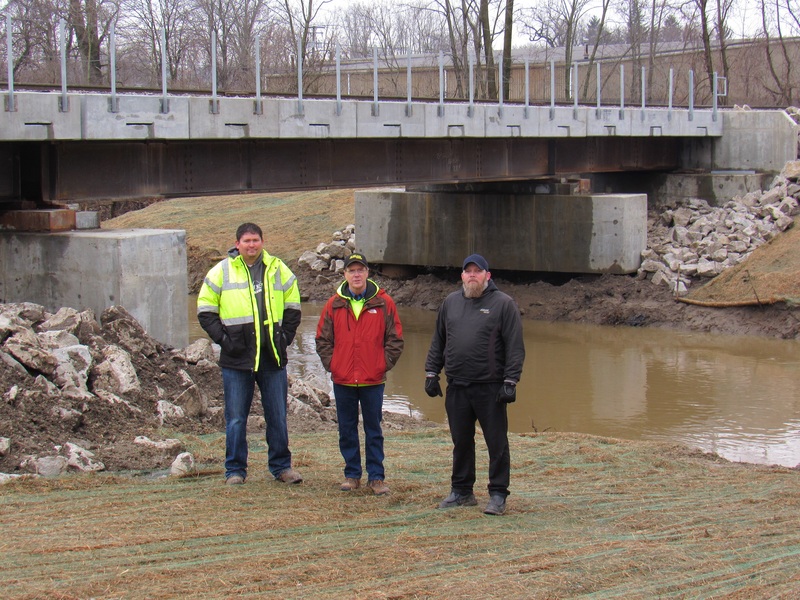 The reconstruction of this bridge allows Ashland Railway to continue to provide safe, efficient, and reliable service to our customers for many years to come. 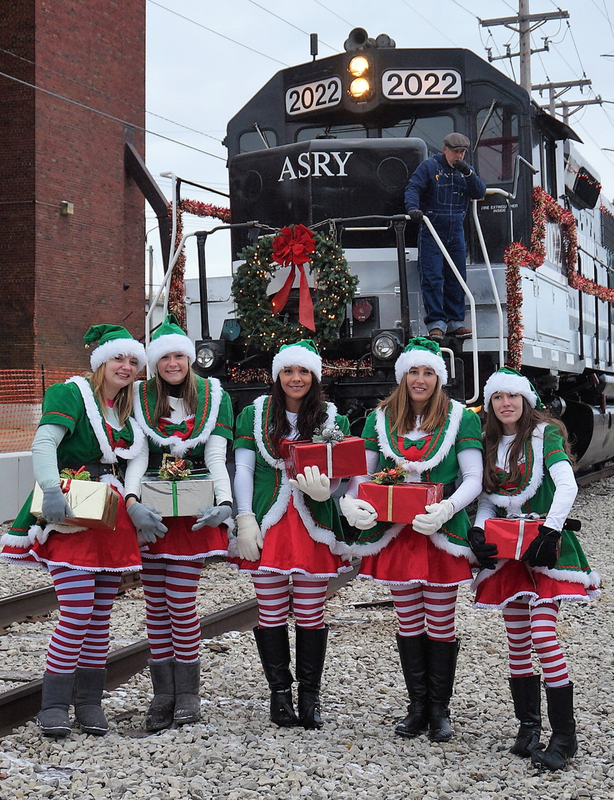 Ashland Railway has worked with the Shelby Area Business Group since 2013 to provide a “Polar Xpress” train for their annual “Moments of Christmas Magic” event which kicks off the Holiday season each year! 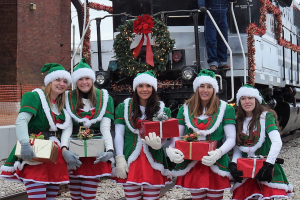 Ashland Railway proudly makes the trip from Mansfield to Shelby with our magical Polar Xpress train at 4PM. 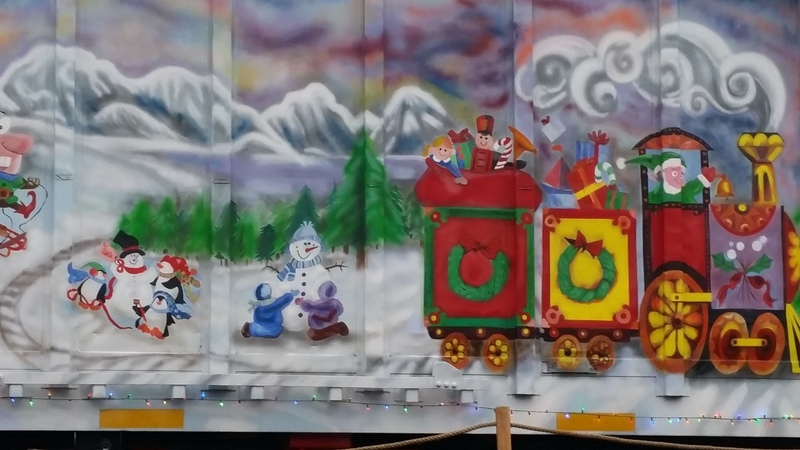 Our decorated locomotive, boxcar and caboose carry Santa, Mrs. Claus, joyful elves and our Polar Xpress Conductor to the cheering families. After the Conductor reads the famous Polar Xpress story to all, treats are given to the children who also have the opportunity to talk with Santa to share their holiday wish lists. This event is very well attended and is a great way for Ashland Railway to contribute to the community and support local businesses. 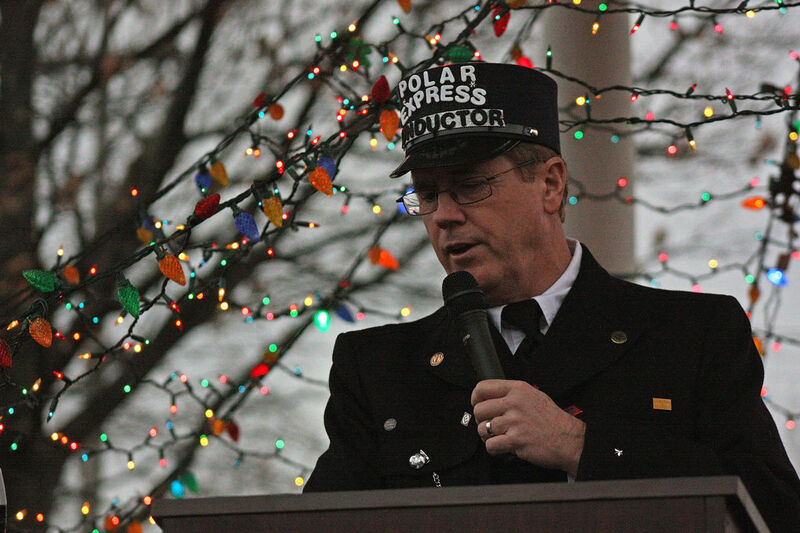 This year’s event will take place on Sunday, November 18th, 2018 between the hours of 12:00 PM and 6:00 PM in Shelby, OH. 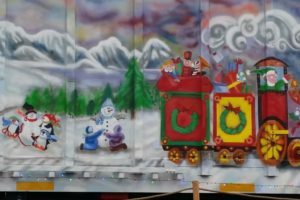 Admission and on-site parking is free, so come and enjoy some holiday magic! 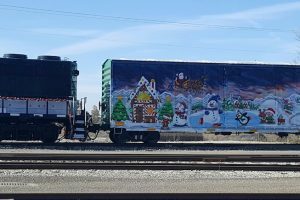 Recipient of the ASLRRA’s (American Short Line and Regional Railroad Association) Jake Award for Safety. 2008, 2009, 2011, 2012, 2013, 2014, and 2015.